Action Platinum Series HO 1/64: Diecast cars with opening hoods HO, engine detail and rubber tires. Action Kids Series 1/64: Diecast cars with less detail and packaged in a clear window box. 2009 Digger '09 Sam Bass Holiday / Ford Fusion diecast, designed by Sam Bass and produced with a Liquid Color special finish by Action. This is a Holiday, Christmas Fantasy NASCAR diecast car. This diecast car is not packaged in a clear window box like the typical Kids Series, it is packaged in a sealed blister pack. 2009 Sam Bass '09 NASCAR / Sam Bass Holiday / Chevrolet Impala SS diecast, designed by Sam Bass and produced with a Liquid Color special finish by Action. This is a Holiday, Christmas Fantasy NASCAR diecast car. This diecast car is not packaged in a clear window box like the typical Kids Series, it is packaged in a sealed blister pack. 2009 Dale Earnhardt Jr #88 Amp Energy / Chevrolet Impala SS NASCAR diecast, by Action. The Hendrick Motorsports #88 Amp Energy Chevrolet was driven by Dale Earnhardt Jr during the 2009 NASCAR Sprint Cup season. 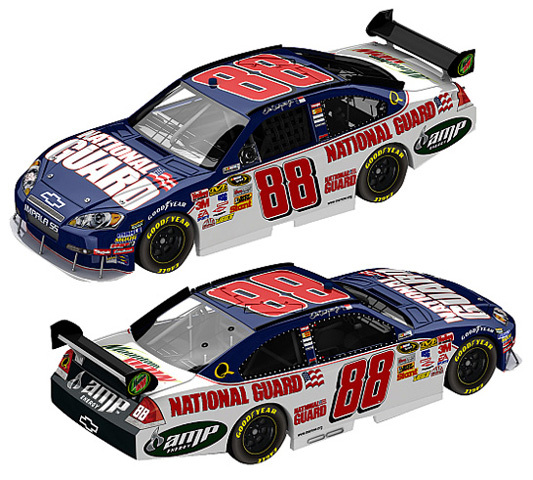 2009 Dale Earnhardt Jr #88 National Guard / Chevrolet Impala SS NASCAR diecast, by Action. 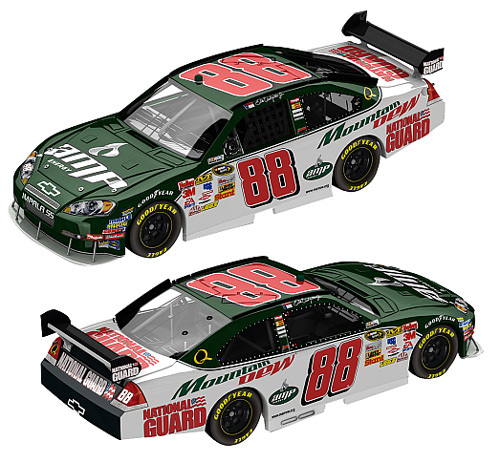 The Hendrick Motorsports #88 National Guard Chevrolet was driven by Dale Earnhardt Jr during the 2009 NASCAR Sprint Cup season. 2009 Carl Edwards #99 Aflac / Sam Bass Holiday / Ford Fusion diecast, designed by Sam Bass and produced with a Liquid Color special finish by Action. 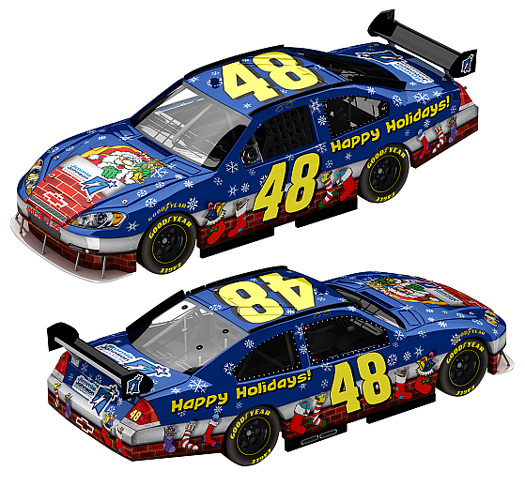 This is a Holiday, Christmas Fantasy NASCAR diecast car. This diecast car is not packaged in a clear window box like the typical Kids Series, it is packaged in a sealed blister pack. 2009 Jeff Gordon #24 National Guard Youth Challenge / Chevrolet Impala SS NASCAR 1/64 diecast, by Action. 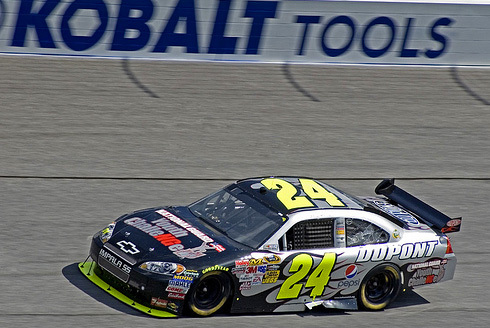 The Hendrick Motorsports #24 National Guard Youth Challenge Chevrolet was raced by Jeff Gordon in the NASCAR Sprint Cup, Kobalt Tools 500 at Atlanta Motor Speedway on March 8, 2009. 2009 Jimmie Johnson #48 Jimmie Johnson Foundation / Sam Bass Holiday / Chevrolet Impala SS diecast, designed by Sam Bass and produced with a Liquid Color special finish by Action. This is a fantasy NASCAR diecast car, it will not be raced. The car is not packaged in a clear window box like the typical Kids Series, it is packaged in a sealed blister pack. 2009 Joey Logano #20 Home Depot / Chevrolet Impala SS NASCAR diecast, by Action. The Joe Gibbs Racing #20 Home Depot Chevrolet was driven by Joey Logano during the 2009 NASCAR Sprint Cup season. 2009 Tony Stewart #14 Old Spice / Swagger / Chevrolet Impala SS NASCAR diecast, by Action. This Old spice Swagger special paint scheme of the #14 Chevrolet was driven by Tony Stewart in the Sunoco Red Cross 500 at Pocono Raceway on August 2, 2009. 2009 Tony Stewart #14 Office Depot / Old Spice / Sam Bass Holiday / Chevrolet Impala SS diecast, designed by Sam Bass and produced with a Liquid Color special finish by Action. This is a Holiday, Christmas Fantasy NASCAR diecast car. This diecast car is not packaged in a clear window box like the typical Kids Series, it is packaged in a sealed blister pack.